Beaux Arts Brampton will be hosting its third Annual Holiday Market on December 15th and 16th. 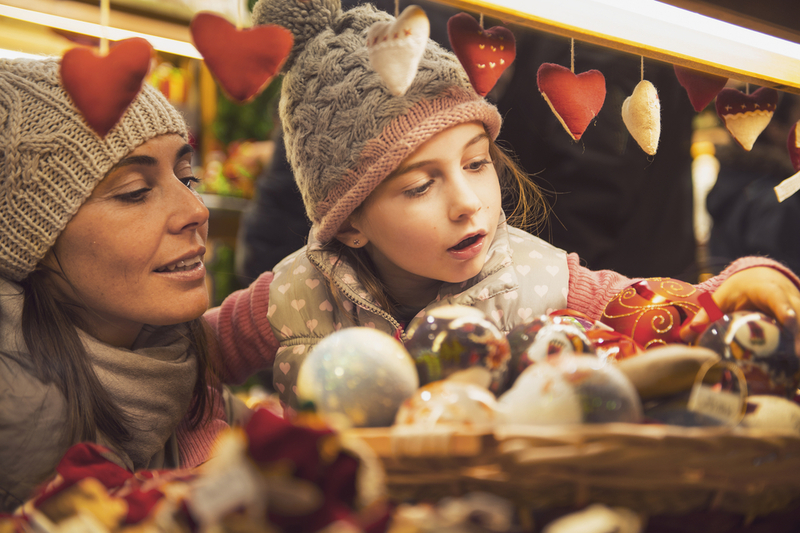 The Market features local artist and artisan vendors, so you’ll be able to find a unique gift for that someone special. This free admission art gallery is a community staple in Brampton as it supports local artists from all across the city. The gallery features many interesting exhibitions, events, and other sorts of programming. We are proud to be building new homes so close to the established arts hub! The Annual Holiday Market at Beaux Arts Brampton is open 10-5pm on Saturday and 12-5pm on Sunday. It’s located at 70-74 Main St. North, Brampton, which is just under 10 minutes from our Upper Valleylands sales centre. Visit us at Upper Valleylands! It’s not too late to visit us at Upper Valleylands in Brampton! We have a selection of freehold townhomes, semis, and 30’, 38’, and 41’ detached homes available. 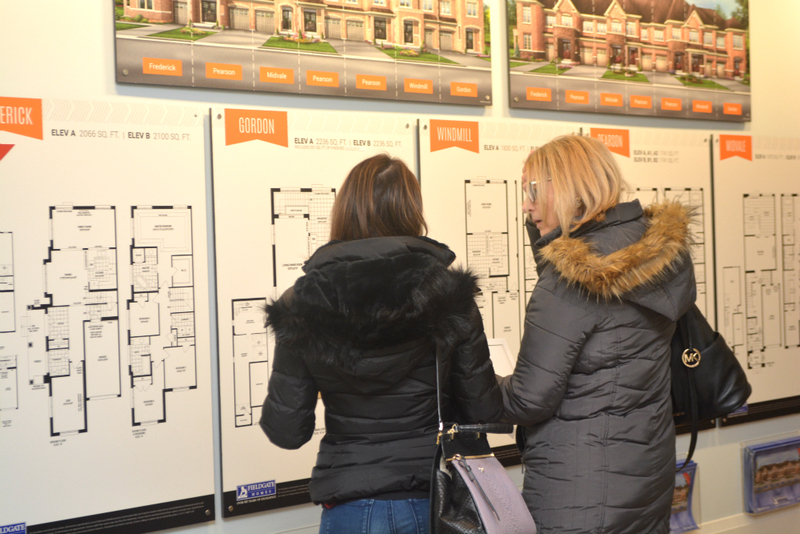 While you’re in the area shopping at the Beaux Arts Holiday Market, you should definitely visit us at the Upper Valleylands sales centre at 8676 Chinguacousy Rd. to learn more about our available new homes! We are open 12-6pm this weekend. Please note, as of December 21st, our sales centres will be closed for the year, and we will be reopening January 12th at 12pm. For more information about Upper Valleylands, please call 905-457-0445.